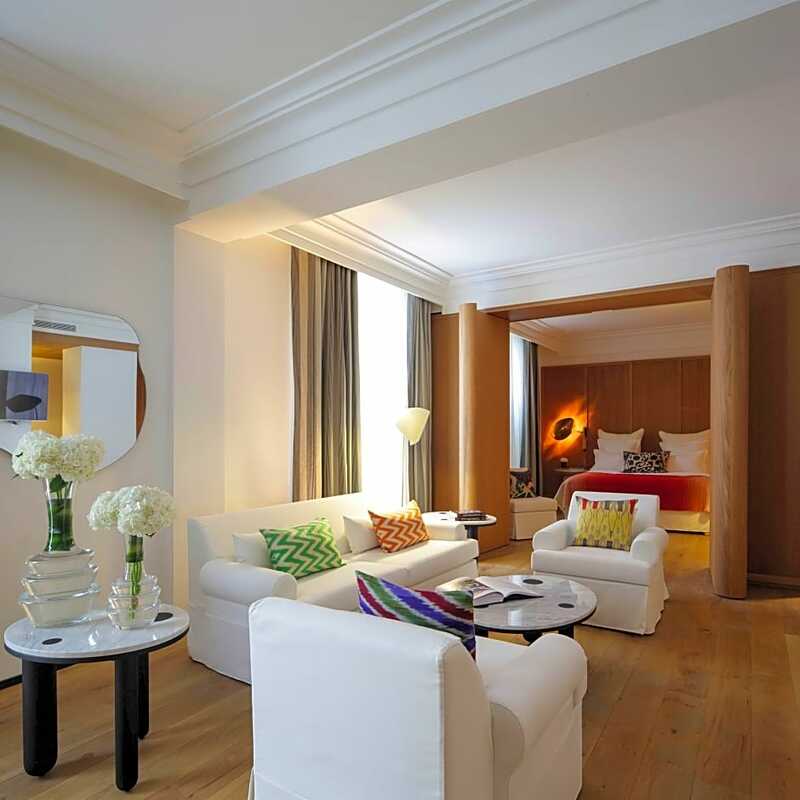 Hotel Vernet – Paris Champs Elysées is a luxurious 5-star property conveniently located near the centre of Paris. 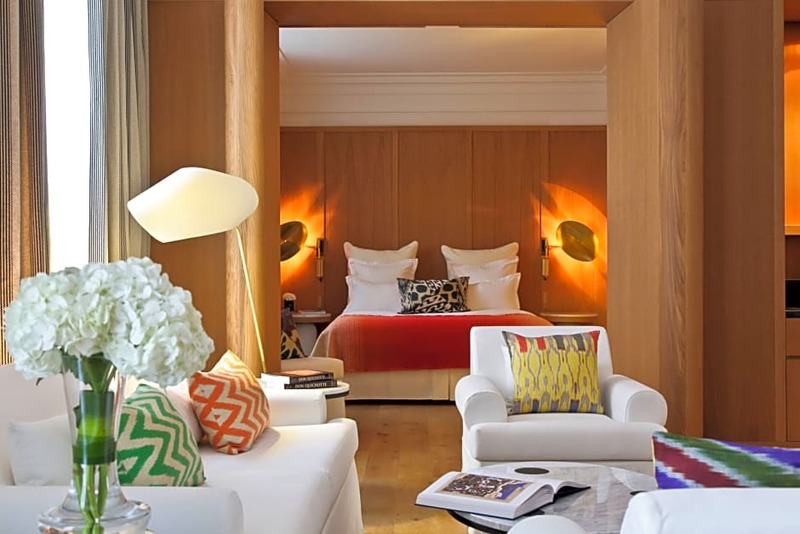 Local places of interest include Lido, Arc de Triomphe and Musee d’Art Moderne de la Ville de Paris. Other points of interest are Guimet Museum, Pont d’Alma and Paris Sewer Museum. 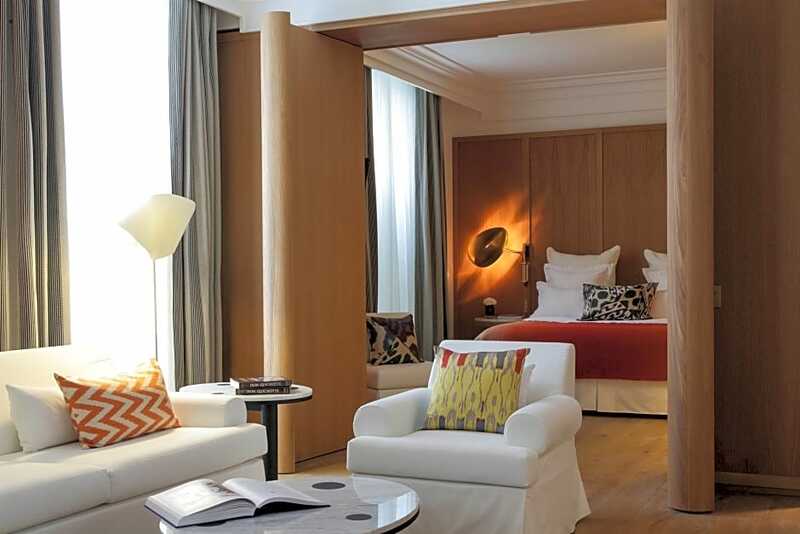 There are 51 well-appointed rooms at Hotel Vernet – Paris Champs Elysées. 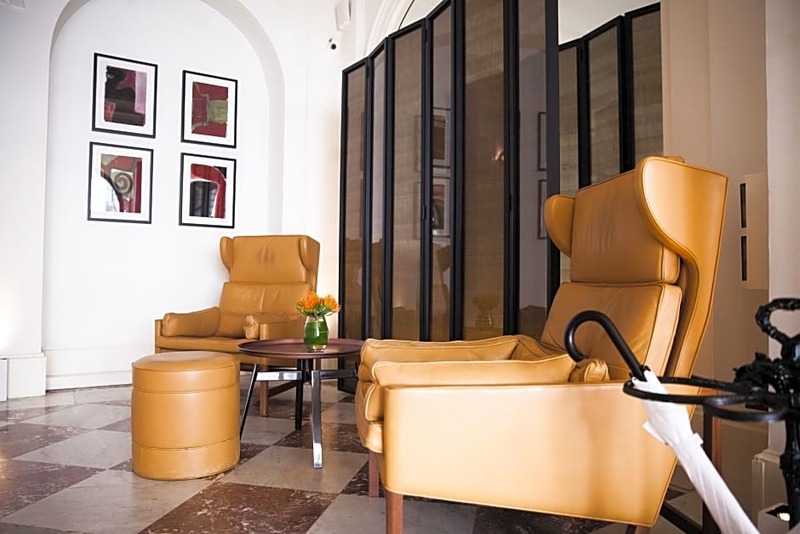 Guests of the hotel can make use of the following room facilities: climate control, in-room safe and direct-dial phone. 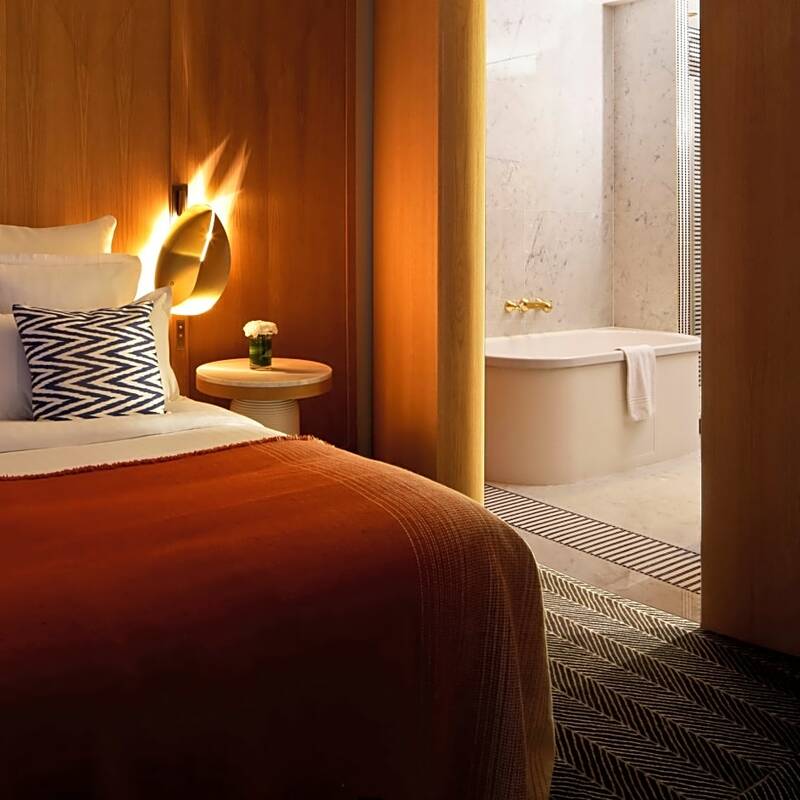 Additional amenities in the rooms include desk, blackout drapes/curtains and minibar. 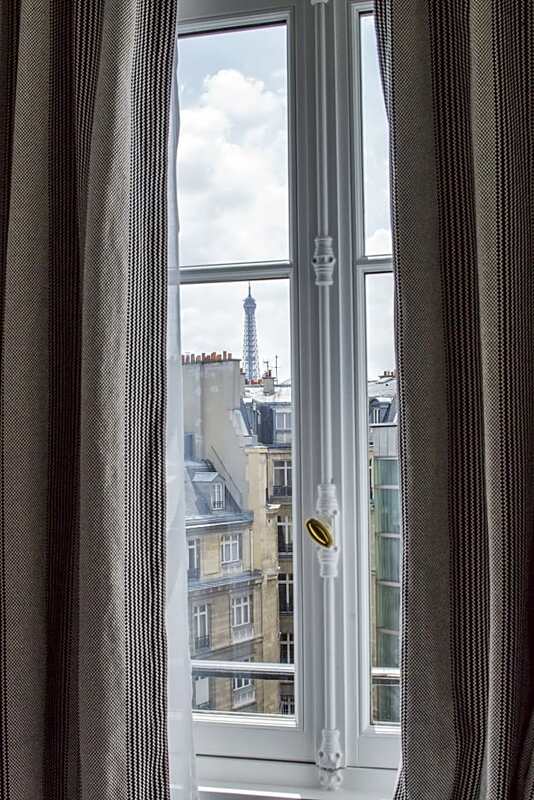 Beds: Rooms at Hotel Vernet – Paris Champs Elysées feature premium bedding. Hypoallergenic bedding is also available. Guests may request a crib/cot (infant beds). 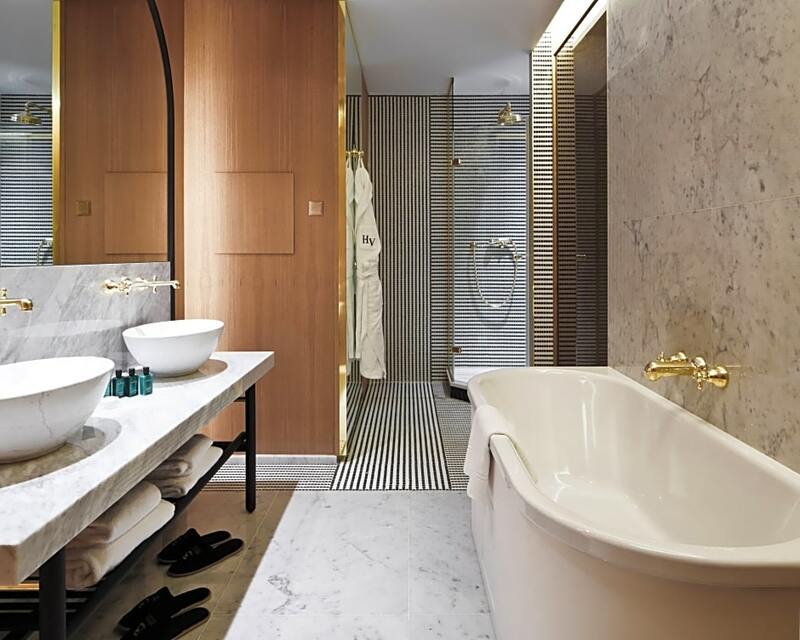 Bathroomamenities include hair dryer, bathrobes, makeup/shaving mirror and designer toiletries. 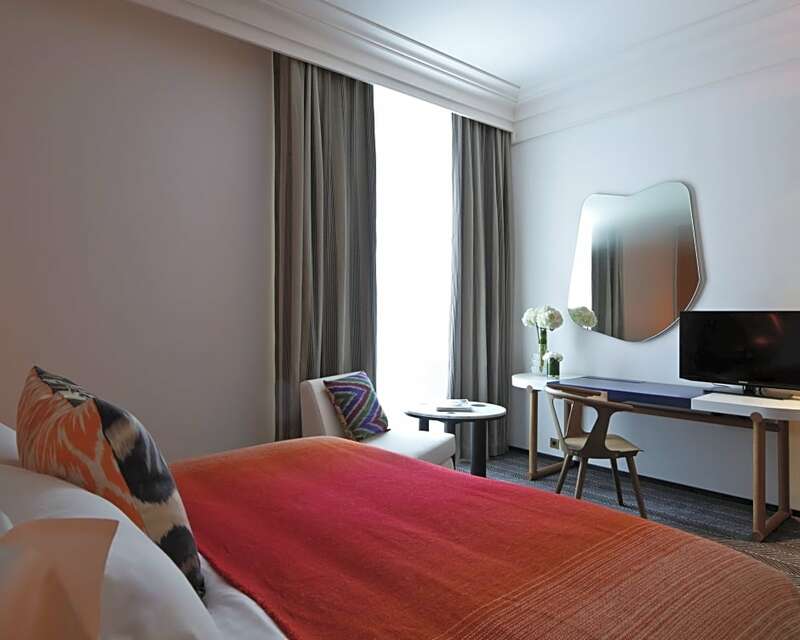 Entertainment: Hotel Vernet – Paris Champs Elysées features in-room facilities such as pay movies and satellite television service. 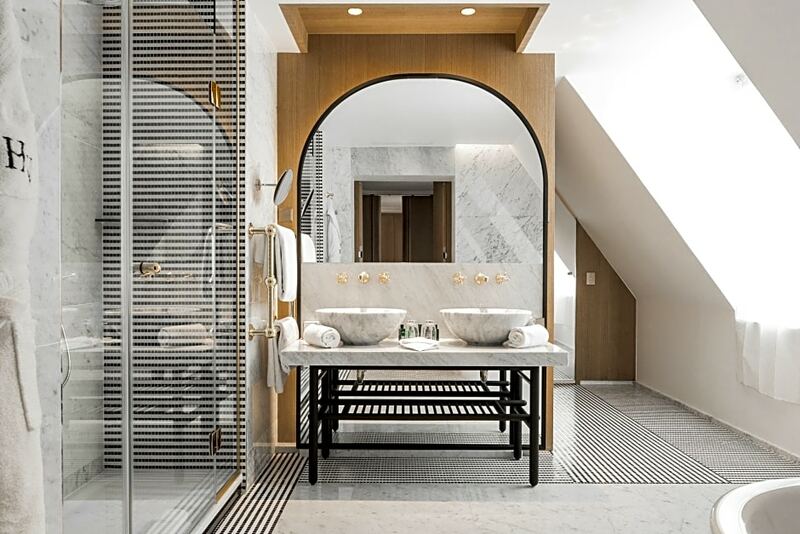 Internet connection options: Guests wishing to stay connected will certainly appreciate high-speed Internet access. A surcharge is required for Internet access and wireless high-speed Internet access. Housekeeping services are provided. 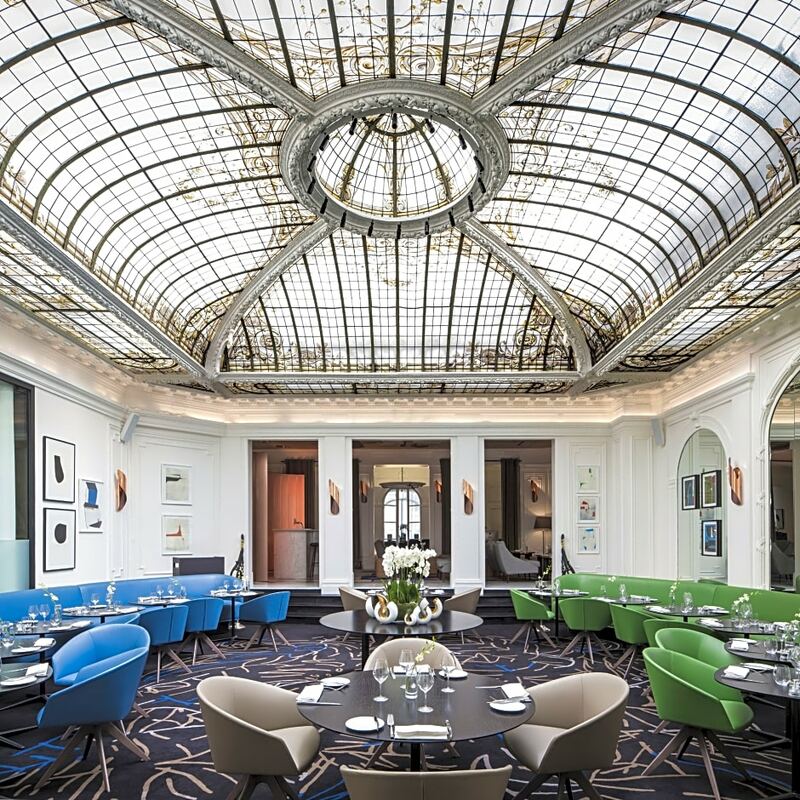 Meal options at Hotel Vernet – Paris Champs Elysées include a restaurant. Daily breakfast is available for an additional charge. Room service is offered for guest convenience. 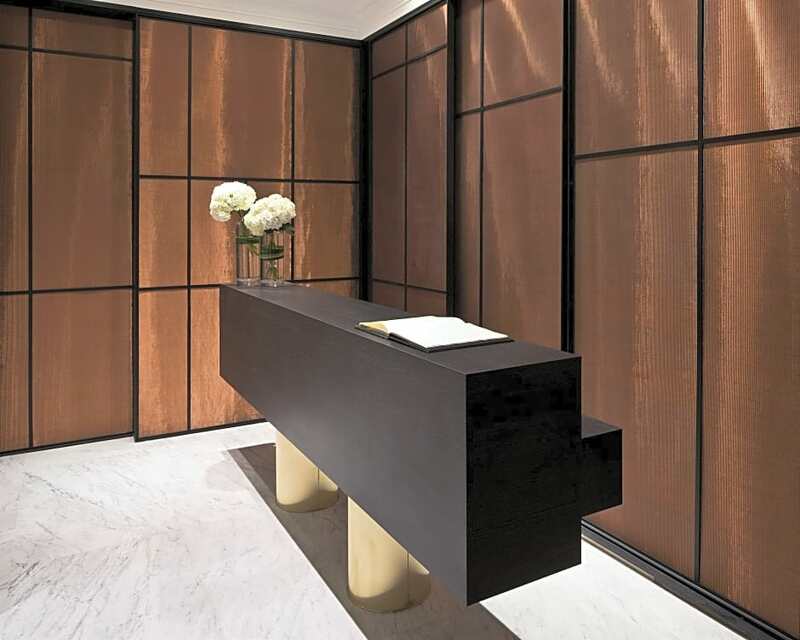 Our hotel provides a 24-hour front desk service. A currency exchange facility is also at your disposal. 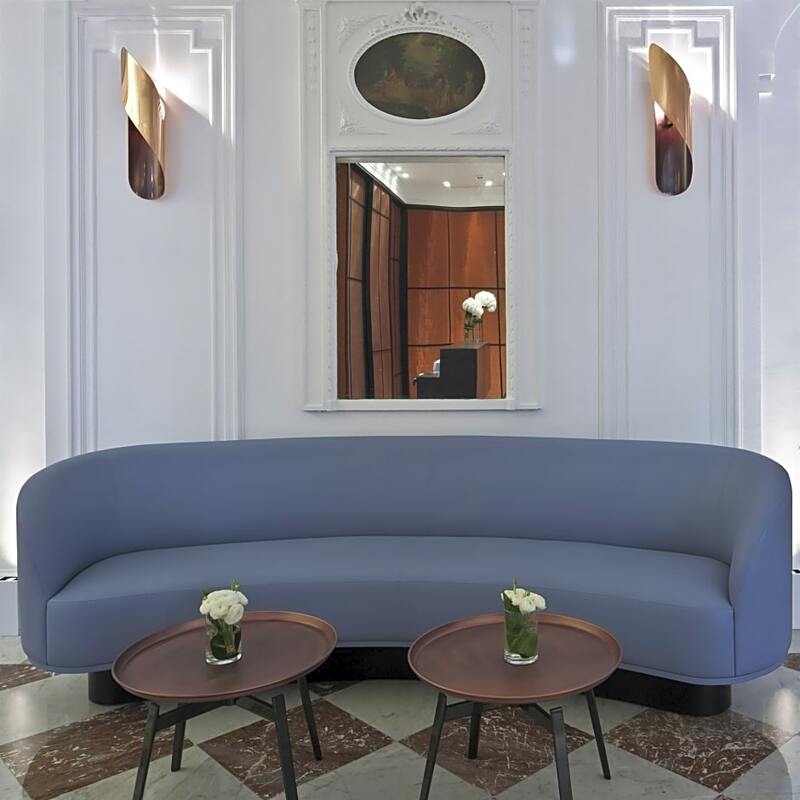 Public areas of Hotel Vernet – Paris Champs Elysées are comfortable and air-conditioned. Guests of the hotel will appreciate the friendly services of our multilingual staff and doorman. 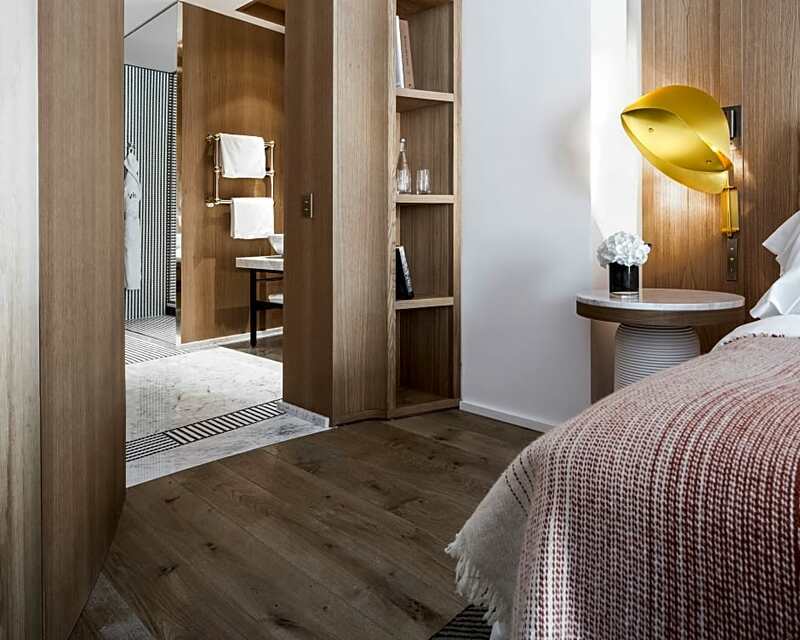 Additional services: babysitting or child care, complimentary newspapers in lobby, concierge desk, dry cleaning/laundry service, elevator/lift, express check-in/checkout and laundry facilities. 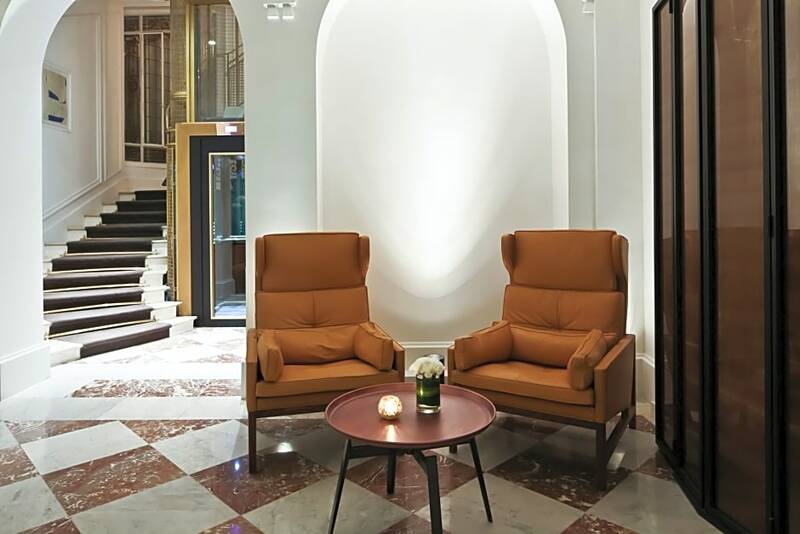 Business & Internet: Guests at Hotel Vernet – Paris Champs Elysées can make use of a well-equipped business centre and conference/meeting room(s). 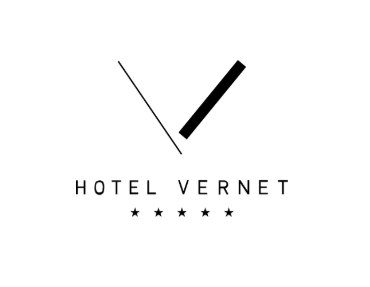 Internet options at Hotel Vernet – Paris Champs Elysées: wireless access; high-speed connection in public areas; access in public areas is offered for an additional fee. For the convenience of hotel guests, secure parking is provided in a garage.